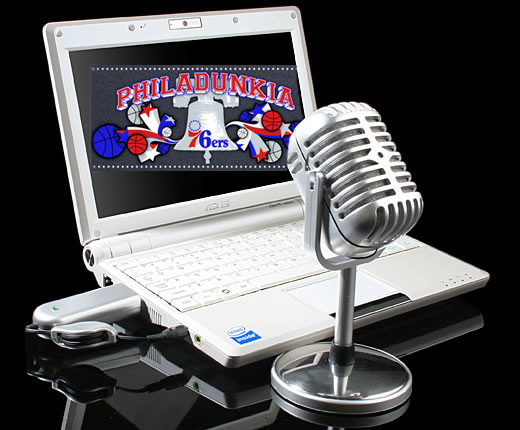 We know this city is on fire over the Birds loss Tuesday night to the lowly Minnesotta Vikings, but the Sixers also have serious issues that need to be addressed and a simple post would not do those issues justice. So Philadunkia scribes Nabeel Ahmadieh and Kevin Jones are back with another podcast to help you focus on the ills of the 7-6 and forget the Eagles debacle last night. AI9 — Trade him or not? Brand or ‘Dre — Who is the better player on the Sixers? What happens in 2010-11 if we drop the remaining 3 games on this road trip?